Love your blog! Thanks for tickling my taste buds here as I scroll through your previous posts. Miam-miam! Thanks so much for visiting me! 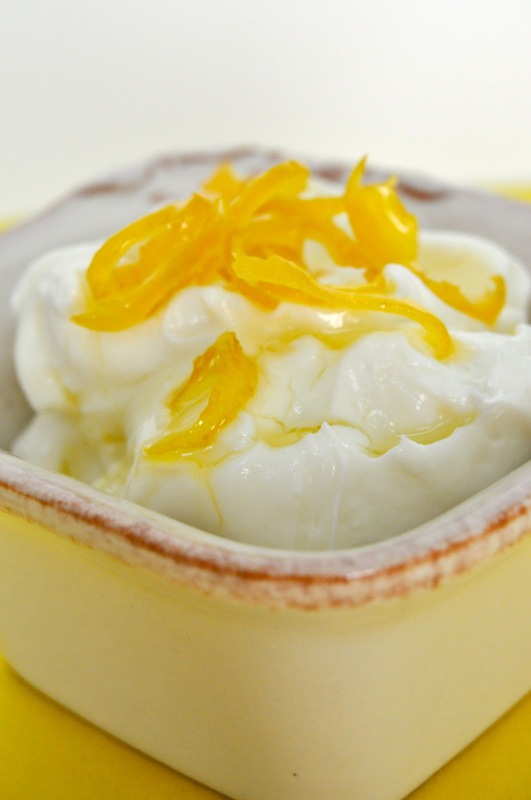 Your recipe looks like sunshine (of which, we have none) and sounds delicious! 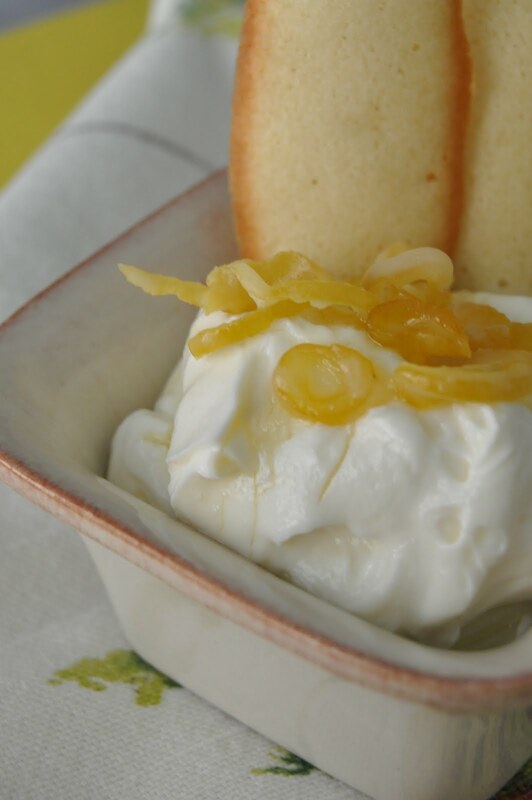 Hi Jann - this recipe sounds delicious - I love the taste of lemon in desserts!